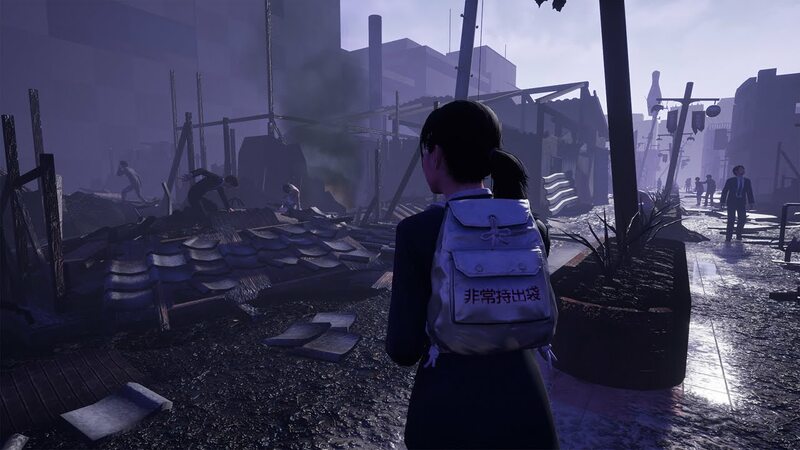 Recently the Japanese game developer Granzella announced that Disaster Report 4 Plus: Summer Memories has been delayed by about a month. The title was previously planned to launch in Japan on October 25, 2018, but now the developer revealed that it will launch on November 22nd, in order to further improve the quality of the game. Disaster Report 4 Plus: Summer Memories is an upcoming action-adventure game developed by Granzella. It is the fourth entry in the Disaster Report series, and was originally meant to be released for the PlayStation 3; its production was halted due to the 2011 Tōhoku earthquake and tsunami, but resumed after demand from fans. The game takes place in a big city in the year 201X. It's July, the heart of summer, and the main character is visiting the city for a job interview. The city is suddenly hit with a major earthquake. Be sure to check out the latest trailer below this paragraph, and If you want to try out the game, a demo is available now via the PlayStation Store in Japan.